Again, with the 'stuff' - don't I just love that descriptive word! - going on I nearly went a whole month without a Wednesday Writing. So better correct that right now ...... and today's post is all about the Blogging from A to Z Challenge. Copied from the blog link above ..... 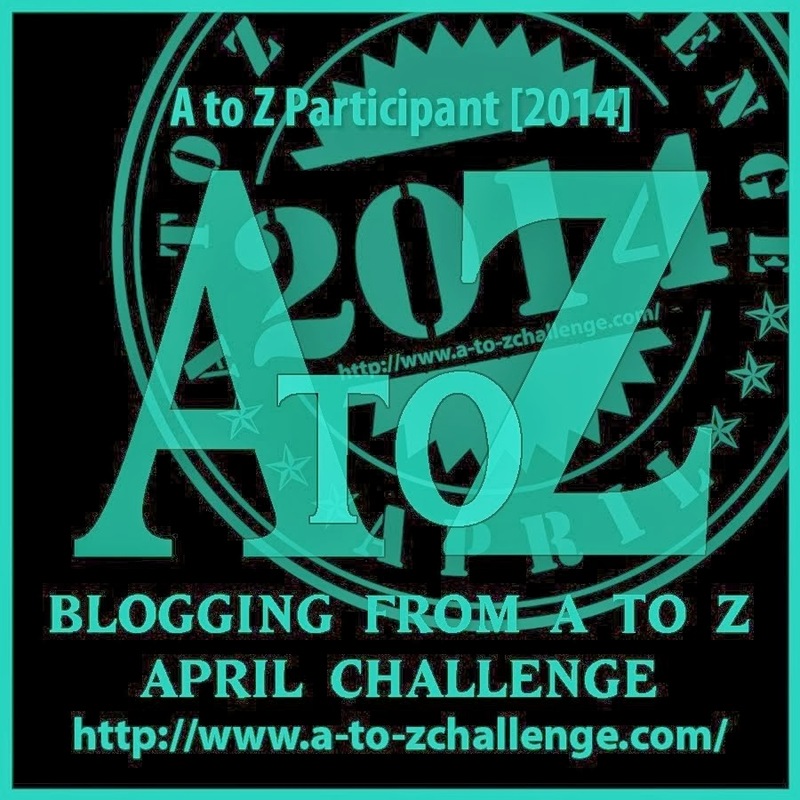 The brainchild of Arlee Bird at Tossing it Out, the A - Z Challenge is posting every day in April except Sundays (we get those off for good behaviour). And since there are 26 days that matches the 26 letters of the alphabet. On April 1, blog about something that begins with the letter 'A'. April 2 is 'B'. April 3 is 'C' and so on. You can use a theme for the month or go random - just as long as it matches the letter of the alphabet for the day. We recommend short posts, turn off Word Verification, and visit five blogs (or more) a day beginning with the one after yours on the list. 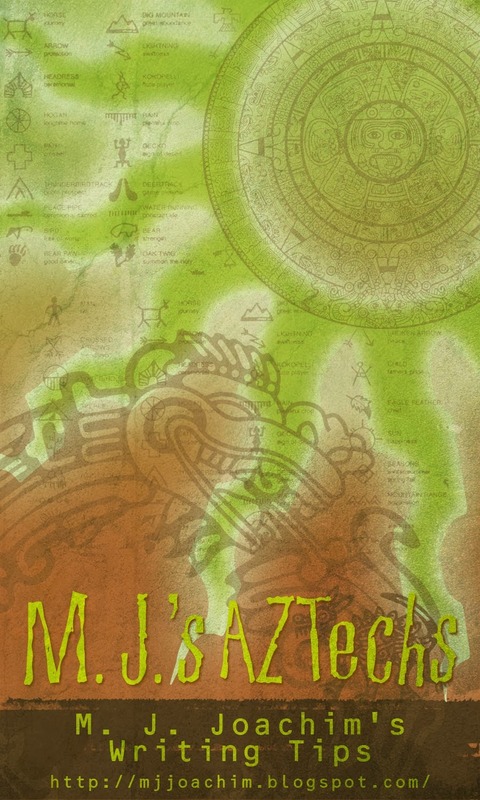 I'm participating in A-Z as a minion but not writing posts. My ideas dried up. I couldn't even think of all the letters to do a Grateful Dead theme. There just wasn't anything for Z.
Yeah, it's going to be fun! I'm planning twenty six days of etymology posts. By the end, I'll probably have no followers left :P.
I did this challenge in 2012 and loved it. 2013 was a bit too hectic for me, but I'm trying again this year. I love the A-Z challenge. New follower from the #AtoZChallenge. Sister minion from another mother (AJ's Hooligans). You are so good! I didn't have a theme last year and not sure yet whether or not I will this year. I need to focus on it SOON!